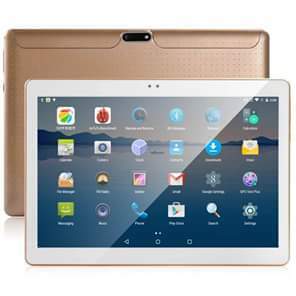 The job initiative programme of Nigerian government tagged "N-power" has made available five great tablets for the 2017 applicants to choose from. Unlike 2016 Recruitment Applicants, who had 9 devices to choose from,though HP was later dropped, the ongoing 2017 recruits have just five select from. Before you make your selection, it's very important for you to know the specs and capabilities of the available devices. Disclaimer: The specs of the Tablet Devices were made available for 2016 first batch, but it's not available this year. We're using the specs of 2016 batch as we're hopeful that the same great gadgets would be given to the 2017 second batch. So, there might be slight difference in the specification. 1) AfriOne iPad Npower DeviceThis is a Nigerian made gadget. But don't underrate this device because of where it's made. AfriOne Tab is one of the best devices Npower Nigeria supported by Bank of Industry is making available for beneficiaries. If you'll be getting the same AfriOne that was recently delivered to Npower Headquarters in Abuja, then you'll be getting a 2-in-1 device that will serve as a pad and as a laptop. AfriOne contains the fundamental you want in a gadget! Display: It has 10.1 screen size which enables you effectively have a good read of characters on the screen, which you might not need to zoom. Memory: AfriOne iPad has 2GB with 32GB in-built memory, and that's expandable to 64GB. It also supports micro SD. Network: 3G, with touch panel 10 points capacitive multi-touch. You'll get 2.0mp front camera, 5.0mp rear camera. That's great to give you a desired shots. 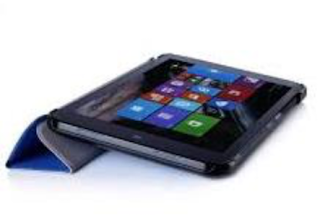 AfriOne Battery Strength: One of the things to also put into consideration before choosing any device are: Tablets or laptops, is strength of the battery. No one wants to pick a device, which battery can't last for a hour. AfriOne 2-in-1 Npower Device has 5,400mAh . That'll be more than 8hours. Operating System: With a 6.0 android operating system, this device is enough to let you carry out highly technical tasks on it. 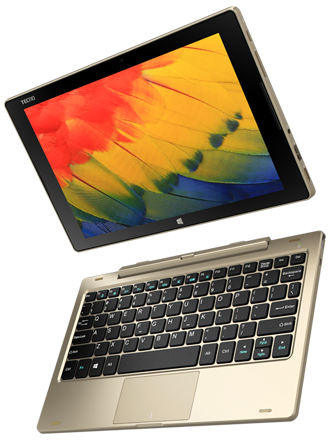 Keyboard: If you'll be getting the type that just arrived Abuja for the 2016 Volunteers, then you're in for a device that has comes with a detachable magnetic keyboard. 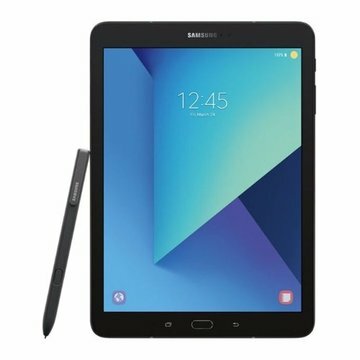 If you want a simple device that can easily carry around, then Samsung Tab will be a good choice for you. Display: With 9.6 inches screen display size, it's handy for someone who wants a moderate device screen size. Operating System: Unlike AfriOne ,which has 6.0 OS, Samsung Npower Tab is 5.1 OS Lollipop . Memory: 8/16 GB with 1.5GB RAM. Battery: This device has 5,000mAh battery strength, with a non-removable Li-Ion. 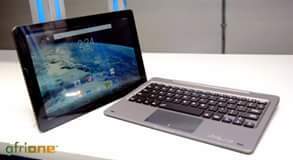 This is another Nigerian gadget assembled in Osun State, South-west, Nigeria. This RLG has a single SIM Card slot with 1280X800 display screen size, plus autofocus camera capability. If you want a simple device, yet powerful, Zinox Zpad Tablet is such a perfect choice for you. 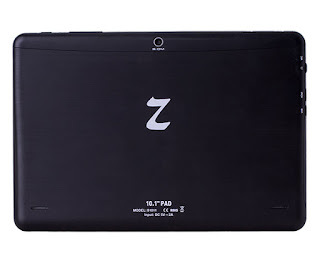 The simplicity doesn't affect Zinox Zpad's Operating System. It is 6.0 OS. Memory : 1GB RAM, 8GB ROM, 32GB card slot. It comes with 12months warranty. If you're selecting an Npower Device because of battery strength, then Floss Signature Tab will be your preferred choice. This device has the highest battery capacity of all the available devices. 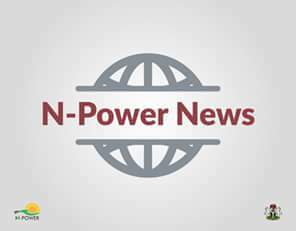 With 7,500mph, 7hours video time, 13 hours WhatsApp, BBM, Facebook battery capabilities capability, Floss Signature Npower Device is the best in terms of battery strength. Operating System: 5.1 OS, with 16GB expandable 64GB card slot. 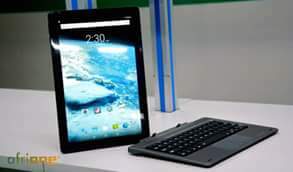 The decision to choose your Npower Tablet Device belongs to you. We all have preference when it comes to gadgets. Choose the best device, read through carefully. Once chosen it can’t be changed. Of course the FEDERAL GOVERNMENT deserves kudos. 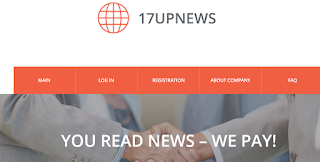 We also hope that you make good use of it by playing your role in your community and PPA. All the best as you contribute your own quota to the development of Nigeria. 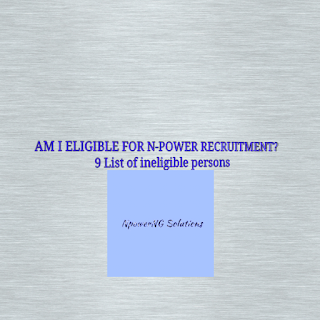 Hello sir, am unable to choose any device when people are chosen their device for 2016 volunteer, please what am I going to do now, please help me. Kudos to the federal Government for this empowerment. Indeed many Nigerian youths have benefited a lot through this program. God bless Nigeria. 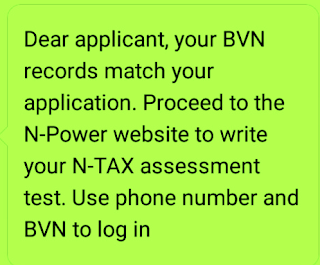 Hello Olaleye, send complaint to APPLY2017@NPOWER.GOV.NG or Call CALL US 09060000446.